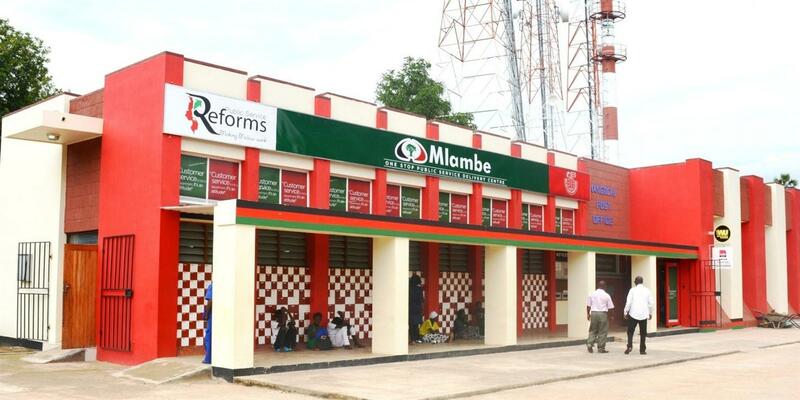 The Malawi Posts Corporation is reportedly losing K400 million annually due to competition from social media platforms which have made it easier and quicker to share and send information. Board chair for MPC, Malawi Posts Corporation (MPC) Losing k400 Million Annally said currently they are looking for other avenues to keep it afloat. He revealed plans to go into public transport sector mostly buses and coaches. ‘With the introduction of buses, MPC will be able to generate income from ticket sales and courier services,’ he explained.